Owner of El Paso OASIS, Dr. Jose Baltazar, will team up with other leading entrepreneurs and professionals, including Best-Selling Author® Jack Canfield, to release the new book, The Big Secret. El Paso, TX – January 9, 2017 – Dr. Jose Baltazar, doctor of holistic health and healing, has joined Best-Selling Author® Jack Canfield, originator of the Chicken Soup for the Soul® series, along with a select group of experts and professionals, to co-write the forthcoming book titled, The Big Secret. Nick Nanton, Esq., along with business partner, JW Dicks, Esq., the leading agents to Celebrity Experts® worldwide, recently signed a publishing deal with Dr. Baltazar to contribute his expertise to the book, which will be released under their CelebrityPress® imprint. The Big Secret is tentatively scheduled for release in early 2017. A portion of the royalties earned from The Big Secret will be donated to Entrepreneur’s International Foundation, a not for profit organization dedicated to creating awareness for charitable causes. Dr. Baltazar, an award-winning counselor, was selected to be in the book because of his commitment to professional success and willingness to share his vast knowledge. His expertise in the consultancy industry makes his an asset to the publication and will surely benefit a wide range of readers. 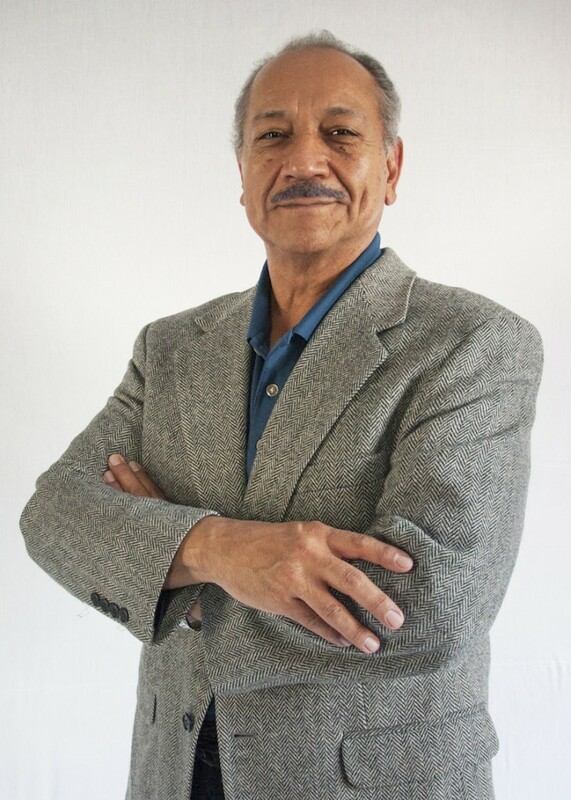 Jose M. Baltazar, Ph.D. is the president and owner of El Paso OASIS, Center for Accelerated Learning and Holistic Health in El Paso, Texas. Jose’s passion is to help people achieve their dreams and desires while maintaining a healthy mind, body, and spirit. He has developed “The 7-Key System for Self-Empowerment and Life Success”. He uses this model in his coaching practice to assist clients achieve desired goals and dreams. Dr. Jose Baltazar is a Life Coach and Trainer, and provides training to instructors in schools on how to integrate Accelerated Learning and Mind-Body skills into their classes to improve student motivation and performance in school. He also conducts training programs and workshops for organizations and small businesses in Holistic Stress Management, Holistic Health and Nutrition, Holistic Self-Healing, and Anger Management based on Mind-Body Medicine. Dr. Jose Baltazar holds a doctorate degree in Mind-Body Medicine, and graduate and undergraduate degrees in Human and Organizational Development, Business Administration, and Computer Science. He has worked in higher education for over 44 years, and is an award winning Administrator, Counselor, Instructor, and Trainer. He has extensive experience developing curriculum for courses in Computer Science, Human Motivation and Success, Accelerated Learning, Mind-Body Medicine, and Anger Management. Dr. Baltazar also holds certifications in Mind-Body Medicine, Neuro-Linguistic Programming, Accelerated Learning, Brain Based Learning, and Choice/Reality Therapy. He is the author of three books: Building Blocks-College Study Skills; The Accelerated Learning Companion for College Students; A Course in Anger Transformation; and is a co-author in the best seller series Wake up… Live the Life You Love. CelebrityPress® is a leading business, health and wellness book publisher that publishes books from thought leaders around the world. CelebrityPress® has published books alongside Jack Canfield, Brian Tracy, Dan Kennedy, Dr. Ivan Misner, Robert Allen, Ron LeGrand and many of the biggest experts across diverse fields. CelebrityPress® has helped launch over 1800 Best-Selling Authors® to date.